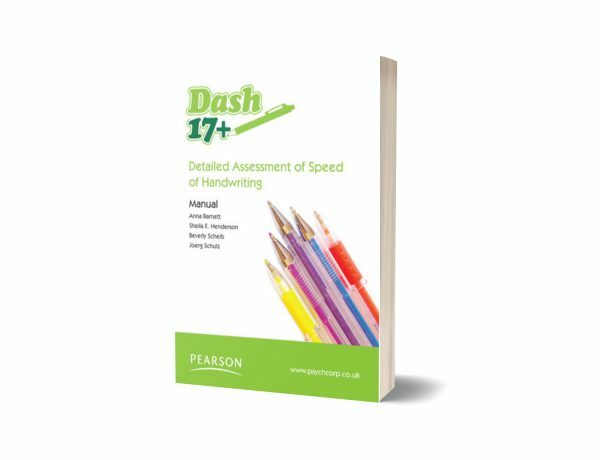 The DASH 17+ provides a reliable, age-appropriate measure of handwriting speed for students aged 17-25 years in further and higher education. 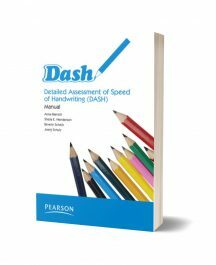 This upwards extension of the DASH can identify students with slow handwriting and may assist in providing evidence for extra support, such as Access Arrangements in examinations or the Disabled Students’ Allowance. 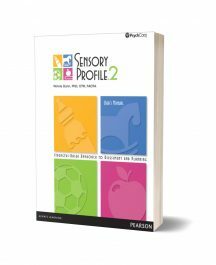 Information from the DASH 17+ also provides relevant information for planning intervention. 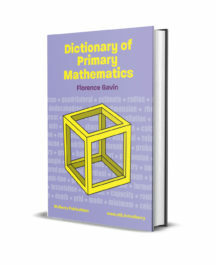 Standardised subtest and composite scores are provided, based on data collected from a sample of 400 students in further and higher education across the UK in 2009.